Why Choose Stay with CHC for your Extended Stay Reno? Corporate travel and relocating for an extended stay Reno can be challenging and stressful amongst the workload that you already have. You’re headed to a new city, often without knowing anyone in the area, and are trying to quickly settle in during your downtime. 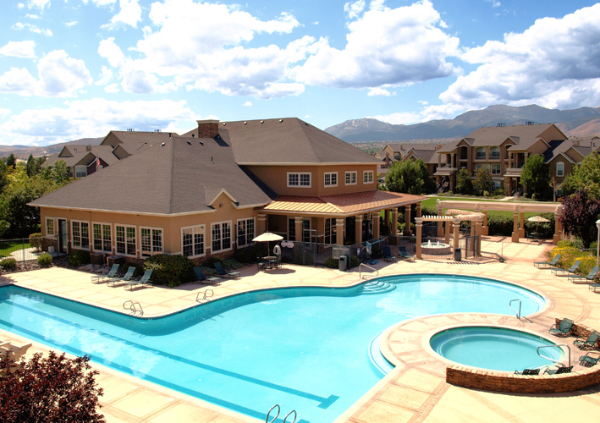 When choosing a corporate housing company, you want one that doesn’t leave you to do the dirty work. Stay with CHC provides personal service, decades of Reno relocation experience, and premium housing options for all price ranges and needs. When you begin your housing search for your extended stay Reno, you want a company that will take care of you in more than just your housing. Stay With CHC is a Reno temporary housing company that will ensure your stay is the best it can be. Our expert team gives you resources for all types of recreational activities in the area, as well as providing custom furniture or catering to any other requests to make your stay better. When you Stay with CHC, your extended stay Reno experience will go much further in quality and convenience than anywhere else. We currently have 8 Stay with CHC temporary housing communities across Reno and Sparks. Each location provides a unique luxury experience that can’t be found in other corporate housing companies. The Vintage at South Meadows. An outdoor pool next to its own private lake is just one of the many features this extended stay Reno location has to offer! Don’t worry about bringing furniture with you. At Stay with CHC, we take every possible measure to make relocating to Reno a fun and exciting transition. We believe that your time spent should be enjoying your stay, not worrying about the details. Our apartments are fully furnished with high-quality furniture and stylish pieces floor plans. Furthermore, we understand the importance of modern technology during your stay, not only for relaxing but also for work. Our locations are equipped with up-to-date washers, dryers, televisions, and internet access. If you need something for your extended stay Reno, we’ll be sure to locate it right away! We believe that you deserve to feel at home. We offer multiple room packages for your needs and lifestyle. Our communities have room options for families with kids or even a home office option. If you have a need, our staff is ready to assist you in your relocation to our beautiful city. Talk to us today about our temporary family living options! When you Stay with CHC, you’re joining a team of people who are committed to your comfort and convenience. We want you to experience the area like a local during your extended stay Reno and enjoy any downtime that you have while here. Explore our 8 unique extended stay housing options in different Reno neighborhoods, or give us a call to get any questions answered!